Europe’s aerospace giant Airbus’ India chapter- Airbus India- is looking at Indian talents to work on its projects, and not just in India but also back home. While Europe’s aerospace giant Airbus has had long standing relationship with India, the company is now looking at India as one of its major hubs for design and development and also talent sourcing. Through Airbus India, Indian presence in aeronautics has expanded to multiple European countries such as France, Germany, Spain, UK. “And today it has evolved in a much more sophisticated way on two fronts- one is in terms of talent. We have always seen the training and the talent came in from Europe but today we are seeing the reverse also happening. Every year we are sending over 20 people from India – Airbus employees- to Europe, who are going and holding some fairly high skilled positions right from data scientists, to positions in Artificial Intelligence, Internet of Things to machine learning,” Stanley tells us on the sidelines of the recently concluded Vibrant Gujarat Global Summit in Gujarat. “The main reason we are in India is because of the talent. We have 5,000 engineers in India who are doing design and development work. The latest A330 neo aircraft was launched last year had majority of its design work done in India by Indian engineers,” he adds. The second space that is holding Airbus in India is the digital arena, where a lot of work is now being done in India and is being collaborated and coordinated all over the world. “We are thinking of India as a base for Airbus and the collaboration really is fantastic,” says Stanley. In the last four years Airbus India has exported parts and services worth INR 500 billion. The company now aims to grow customer presence and engagement in India, whether it is with airlines or space side or the air-force, the navy or civilian helicopters. 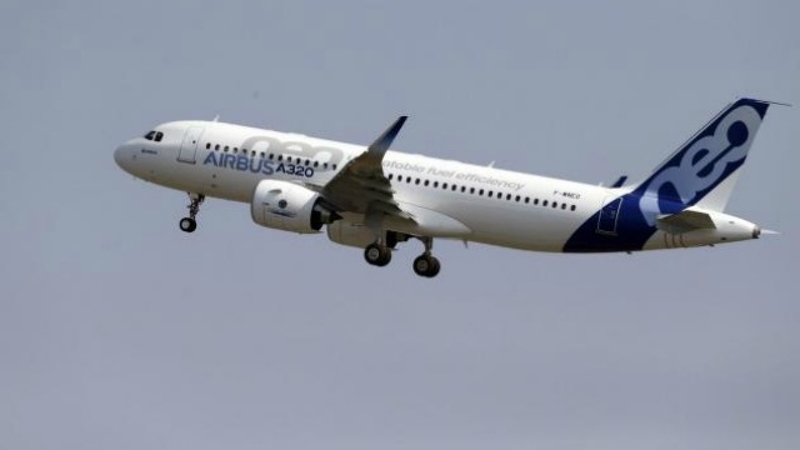 “Airbus is here to stay and as long it is a partnership it will grow,” remarks Stanley adding that Airbus India is looking at growing its presence in India by making the country “the core base of its engineering and design, and make innovation for Indian start-ups part of the Airbus ecosystem.” Airbus India also wants Indian talent to be part of its global leadership. A satellite called NAVISAR 1, which is built in the UK, and is designed for anti-piracy monitoring all over the world was launched from the Satish Dhawan Space Centre in Sriharikota in Andhra Pradesh, last September. “We are also in talks for other areas and have signed MOUs with Dholera to manufacture a helicopter with Mahindra,” he adds.